Featuring expert testimonies from historians Norman Ohler, Antony Beever, Richard Evans, Roman Toppel, and others - as well as never-before-seen archival footage. "An account that makes us look at this densely studied history very differently." "Ohler makes an important case for the importance of the exploration of this subject toward a more complete historical understanding of the Third Reich and the Holocaust." "The strengths of Ohler’s account lie not only in the rich array of rare documents he mines and the archival images he reproduces to accompany the text, but also in his character studies... Ohler effectively captures Hitler’s pathetic dependence on his doctor and the bizarre intimacy of their bond." "A serious piece of scholarship." "Weird slices of history distilled into a format that allows for unusual examination." 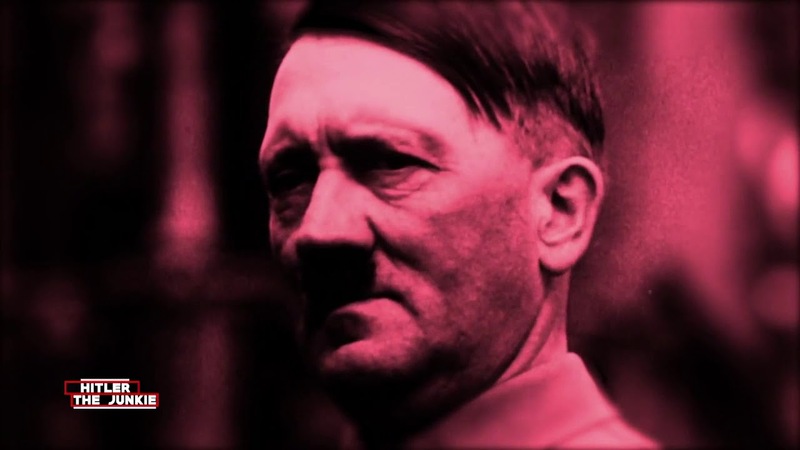 "...this compelling two-part documentary series reveals how both Hitler and Nazi Germany were heavily addicted to drugs throughout World War II." "There’s no shortage of documentaries on World War II, but this two-part series takes a new approach, focusing on the Nazis’ drug use, both willing and (somewhat) unwilling. " "...NAZI JUNKIES, unveils the depths of German addiction in surprising fashion." ""Nazi Junkies" takes these arguments from history books and shares them with the audience that loves WWII documentaries."